Anyone know where this photo was taken? admin edit: if photo is not in Michigan, please state that fact. 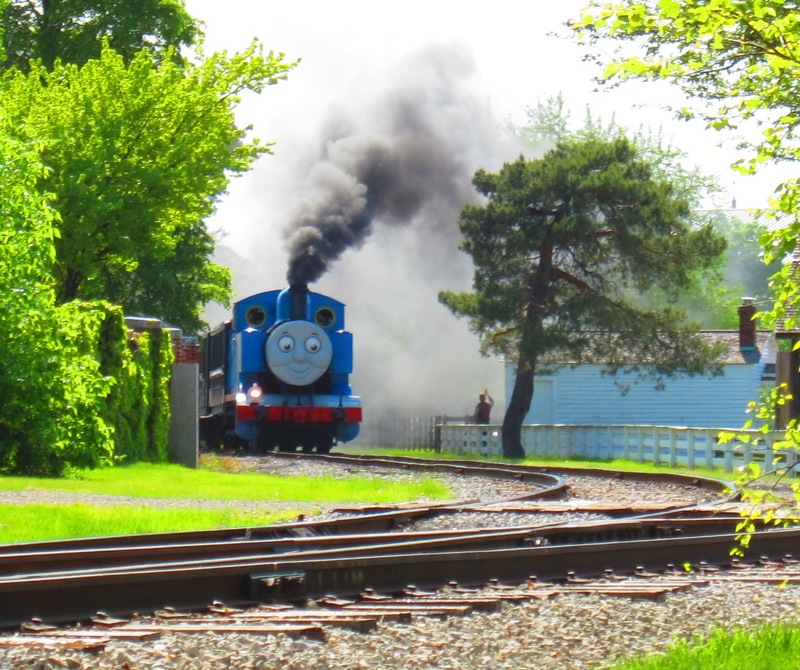 I agree with YpsiAmtrakBoy, looks like Greenfield Village. atrainguy60 wrote: I agree with YpsiAmtrakBoy, looks like Greenfield Village. Darn, Too easy Good job guys! Which direction is the picture pointed? That is looking West toward the diamond or former diamond. The building on the right is International Paper. Ok. How about this? Also somewhere in Michigan. The hint is that it is the end of the line now. I am stumped. I'll go with Lowell too. atrainguy60 wrote: I am stumped. I'll go with Lowell too. No....you're just doing that to insert an answer..........cheater!!! !